Gordon Grdina is a young Vancouver-based guitarist, oud player, and composer who was mentored over a five-year period by Keith Jarrett’s Standards Trio bassist Gary Peacock. 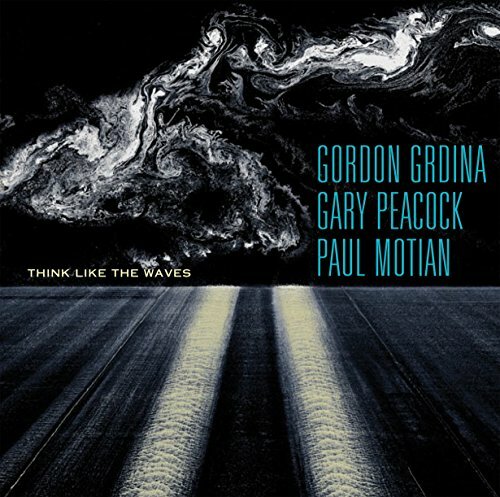 As a result of those sessions, Gary Peacock and Paul Motian enthusiastically agreed to make an album of Gordon’s compositions. The music is full of heartfelt melodies, and the trio plays together with great empathy and improvisational freedom. Several oud pieces in Arabic scales provide additional variety and interest. Peacock and Motian are a famous and unsurpassed combination (heard, for example, on Marilyn Crispell’s ECM releases). Their rhythmic-harmonic responsiveness is the stuff of great jazz. Grdina is a member of a variety of projects including Loose Acoustic, Box Cutter, Maqam, and Sangha. A touchstone for this music would the inside-outside lyricism of Paul Bley or Keith Jarrett from the late sixties/early seventies. Audiophile 24/88.2 recording and stereo/multi-channel mix.